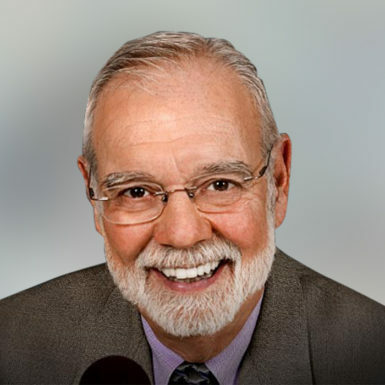 No-one has talked and written more hockey in the past 50 years than Stan Fischler. 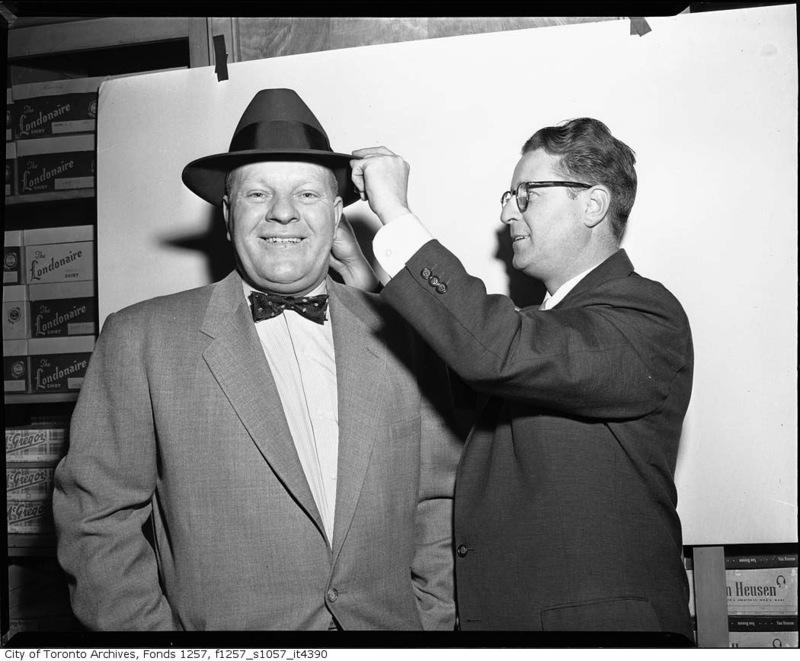 Today in Puckstruck’s occasional series, the man they call “The Hockey Maven” recalls the first NHL game he saw in person. Eighty-five now, Fischler got his start on the page in the mid-1950s with The Brooklyn Eagle and The New York Journal-American. Nowadays he’s on air for MSG’s broadcasts of games involving New York Rangers and Islanders and New Jersey’s Devils. Born in Brooklyn, he’s an authority on New York’s subways and American-Jewish humour as well as all things puckish. He’s bylined stories over the years for The New York Times and The Toronto Star, Sports Illustrated, and Hockey Digest. He’s a columnist for The Hockey News, and has been publishing his own weekly Fischler Report for more than 20 years. Fischler has been publishing books since 1967, and his bibliography, which runs to more than 100 titles, includes biographies of Gordie Howe and Stan Mikita, memoirs by Brad Park and Maurice Richard, along with team and oral histories, and …. there’s not much in the game that hasn’t caught Fischler’s attention. Among the best, in my books: Those Were The Days: The Lore of Hockey by The Legends of the Game, his 1976 compendium of interviews with greats of the game going back to Cyclone Taylor and Newsy Lalonde; and Metro Ice: A Century of Hockey in Greater New York (1999). In 2007, Fischler won the Lester Patrick Trophy, which recognizes significant contributors to the cause of hockey in the United States, adding his name to an all-star roll that features the likes of Jack Adams, Eddie Shore, Scotty Bowman, and Art Ross. His first NHL game? Here’s his recent recollection of how that happened in 1942, followed by some further historical fleshing-out of the night in question. 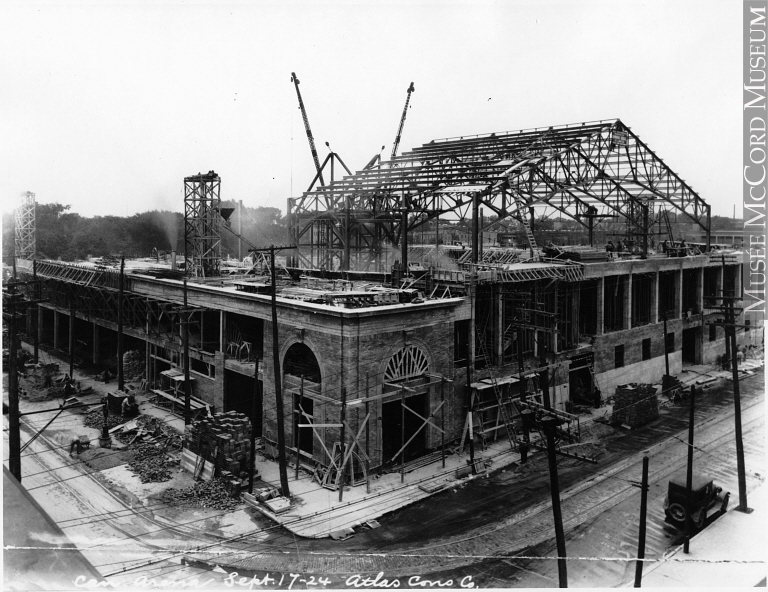 I saw my first hockey game at Madison Square Garden in 1939. It was an “amateur” doubleheader: Met League game at 1:30 Sunday, followed by a Rovers Eastern League game at 3:30 p.m. I was seven years old at the time and not allowed to go to Rangers or Americans games because they did not start until 8:30 p.m., and I had to get up early to go to P.S. 54 in Williamsburg, Brooklyn, in those days. 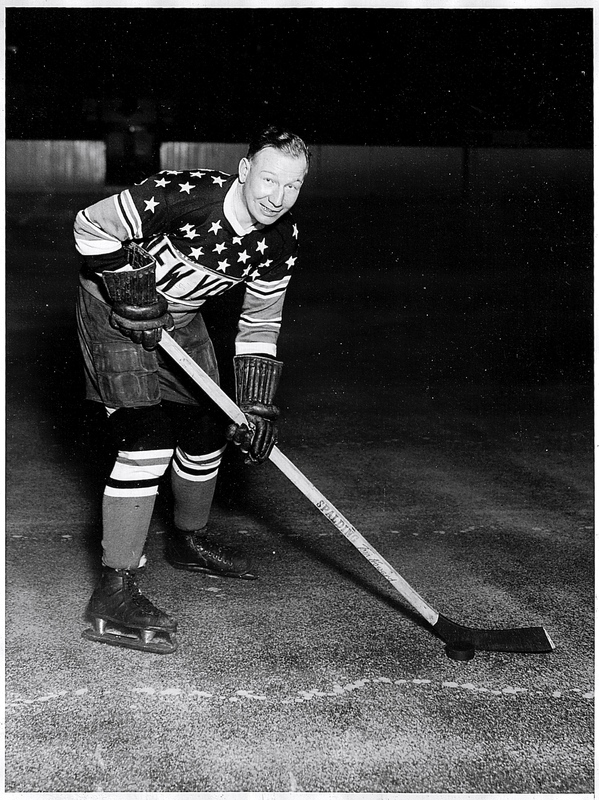 Of course, I yearned to see an NHL game and finally got my wish in November of 1942. 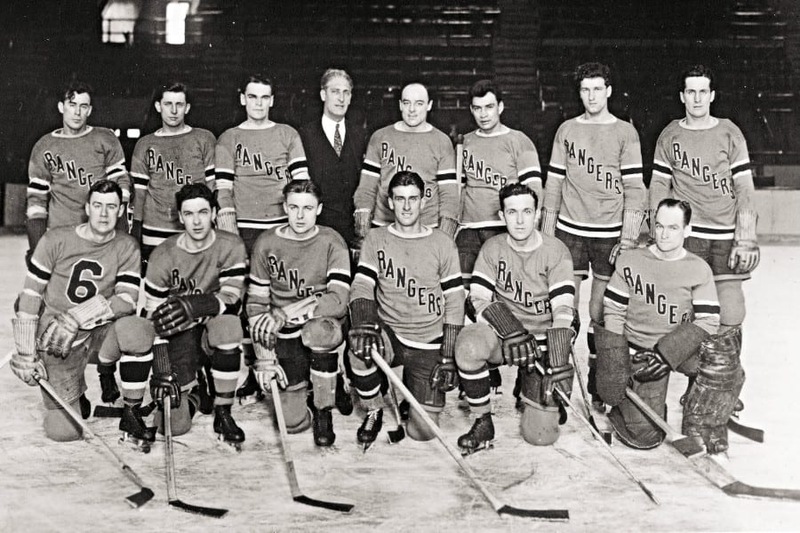 World War II was on in its intensity and every NHL team had lost players to the armed forces, including the Rangers. Having begged my father to take me and a friend named Jerry, he finally agreed. However, the rain was coming down in torrents that afternoon and Dad hesitated because of that. Finally he agreed and we took the subway to the old Garden on Eighth Avenue and 49th Street. Dad bought the cheapest seats — side balcony — and it was Rangers vs. Chicago Blackhawks. Problem was the side balcony seats — except for first two rows — had obstructed views and we couldn’t see anything that happened along the side boards right below us. Nevertheless, we were thrilled beyond belief. Chicago still had the Bentley Brothers, Max and Doug, while the Blueshirts were reduced to lesser stars. I was so dazzled by the mere viewing of my first major league game that I was more observer than fan. 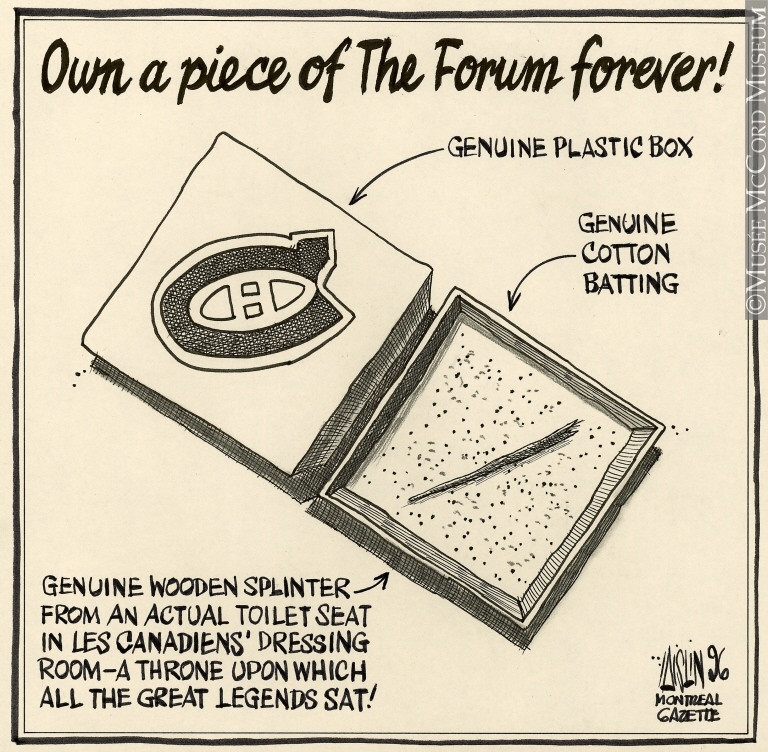 Besides, I was a Maple Leaf fan and could no summon any rooting interest. 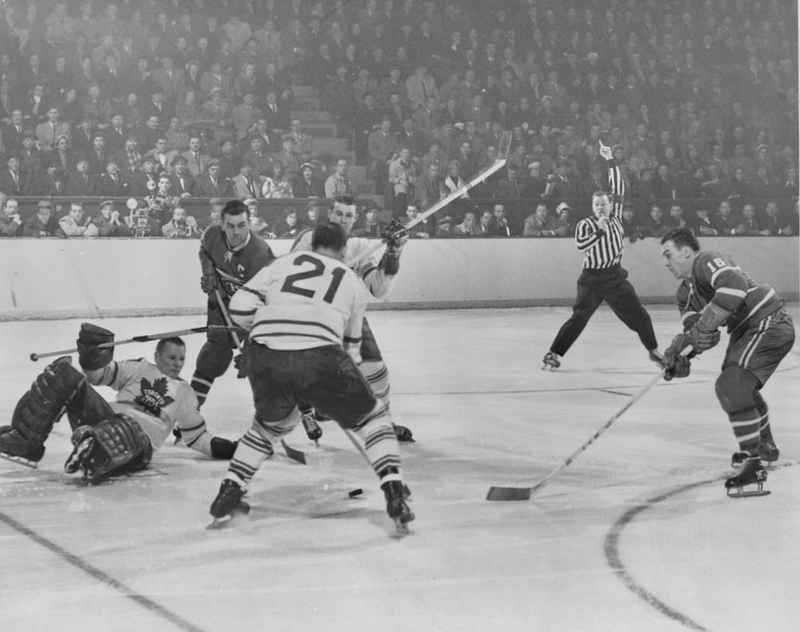 As it happened, I continued going to every Sunday afternoon game and did not see another NHL game until the 1945-46 season when my Dad took me to see Toronto vs. Rangers. New York won by a goal and while I was very disappointed, I enjoyed seeing my Leafs in person. A year later I started going to Leaf games at MSG on a regular basis and became a season ticket holder for the 1947-48 season. 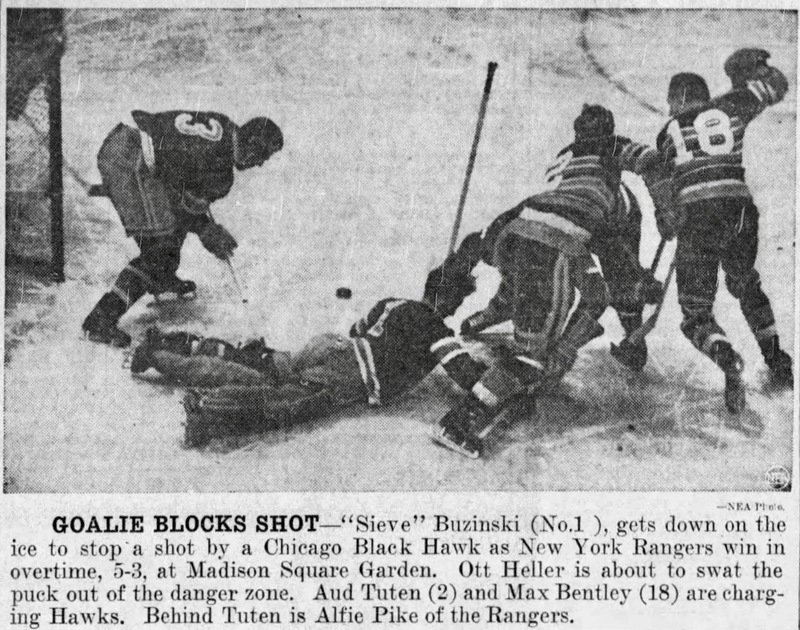 Stan Fischler’s first obstructed-view experience of NHL hockey came on a Tuesday night, November 10, 1942, along with 8,558 other fans at Madison Square Garden. It was the Rangers’ fifth game of the season, the second they’d played on home ice. Neither New York nor Chicago would fare well that season — both teams missed the playoffs — but on the night, Rangers prevailed, 5-3, in overtime. He rallied under Fischler’s young gaze. Joseph Nichols wrote it up for The New York Times. 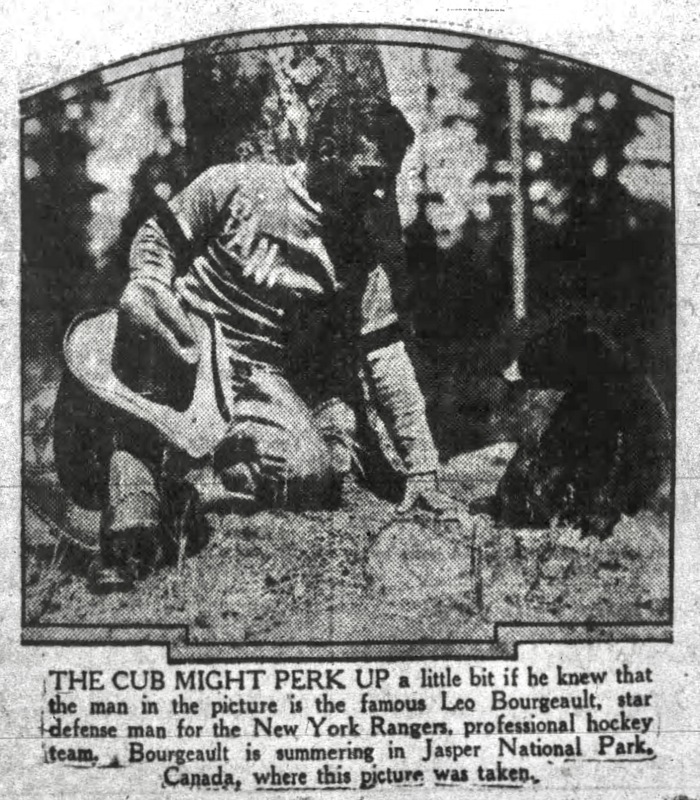 “Aided not at all by the Rangers defence, which had trouble with the fleet Black Hawk wings, Buzinski nevertheless had the creditable total of thirty-nine saves.” Tied 3-3, the teams headed for (non-lethal) overtime, which saw Bryan Hextall and Lynn Patrick score to secure the Ranger win. 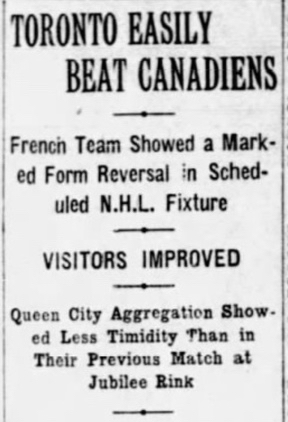 Wartime cutbacks would shelve regular-season overtime, so this, as it happens, was the last one the NHL would see for 40 years. True to Fischler’s memory, the Bentleys were on show that night, with Doug counting two of the Chicago goals and Max adding an assist. Brother Reg was with Chicago that year, too, his only season in the NHL, though he wasn’t in the line-up for this Ranger game. And Buzinski? He didn’t last the month of November. Stan Fischler’s first game was the last one Buzinski won in the NHL. He guarded the Ranger net for four more games after that, losses all, whereupon the Rangers brought in a Detroit farmhand, Jimmy Franks, and Buzinski’s NHL career was over. 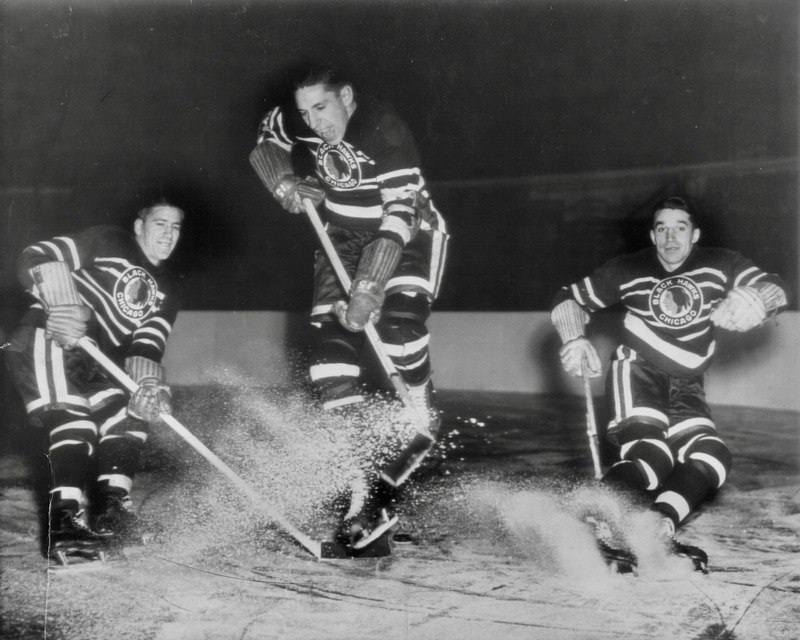 While the Rangers sent him down to the AHL New Haven Eagles, he didn’t last there, preferring to head back to Saskatchewan, where he was reinstated as an amateur. He enlisted not long after that. 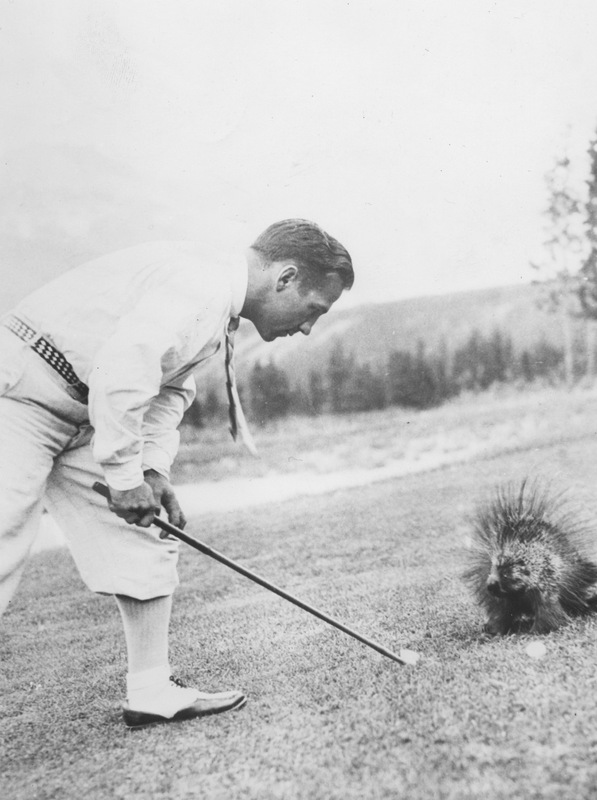 He did get back into the nets, post-war, with the Swift Current seniors. Around the time he was shipping out of New York in 1942, he wrote a letter home to the editor of The Swift Current Sun. “These New York sportswriters are really something to fear,” it read, in part. Brothers In Arms: Chicago’s own Saskatchewaners coming at you, in 1942, Reg Bentley on the left alongside Max and Doug.